Disclaimer: Disclaimer: The above information is for reference only and should not be relied upon without proper verification. 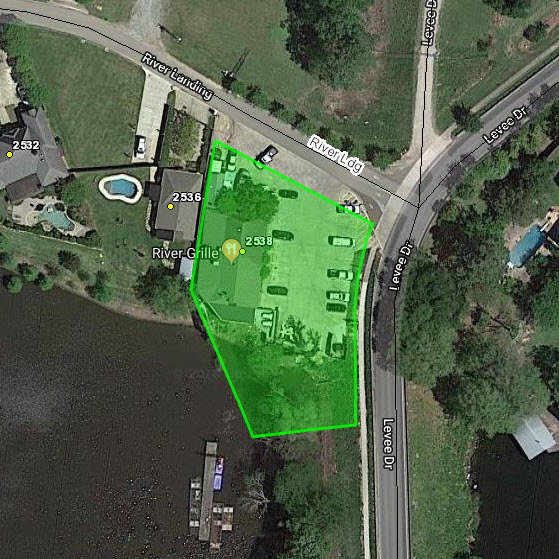 Note: A previous blog post indicated a transfer of both the motel and the neighboring restaurant. This transfer includes the motel only. Disclaimer: The above information is for reference only and should not be relied upon without proper verification. Seller: Hixson Automotive Group, L.L.C. Note: For reference only: This information should not be relied upon without further verification. Southwest corner of Highway 33 and Kentucky Avenue. 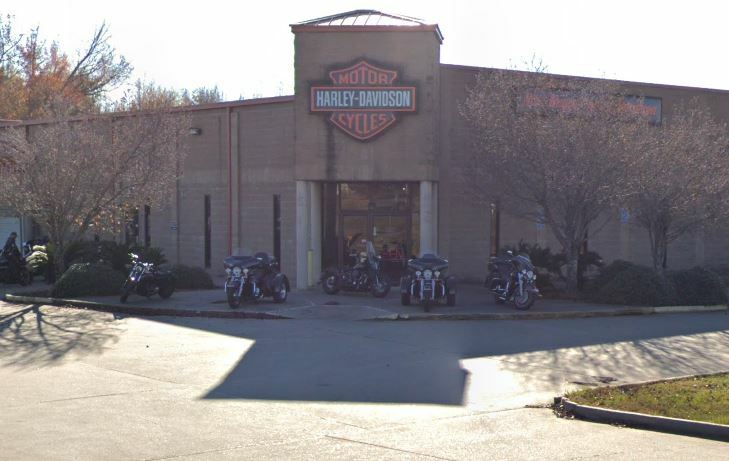 Note: This is thought to be a NNN lease transfer from the operator to an investment LLC. Frauenshuh Hospitality Group, dba Fourteen Foods, is an owner / operator of over 200 DQ restaurants. All information is for reference only and should not be relied upon without further verification. 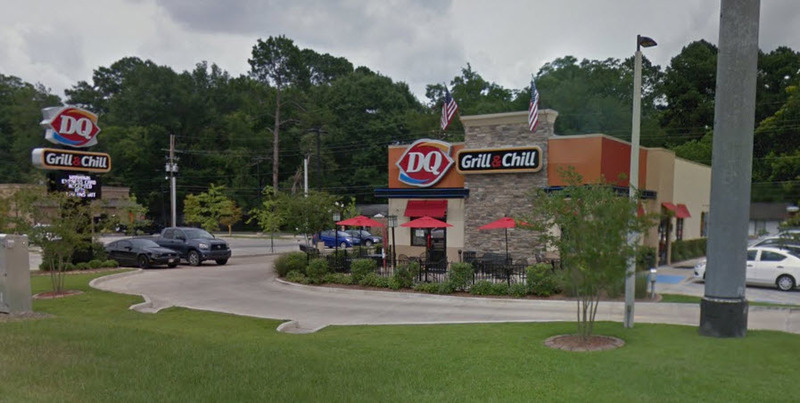 Update: Per Loopnet – DQ Grill & Chill has a brand new 20-year Absolute NNN lease with 8% rental escalations every 5 years with three 5-year renewal options. 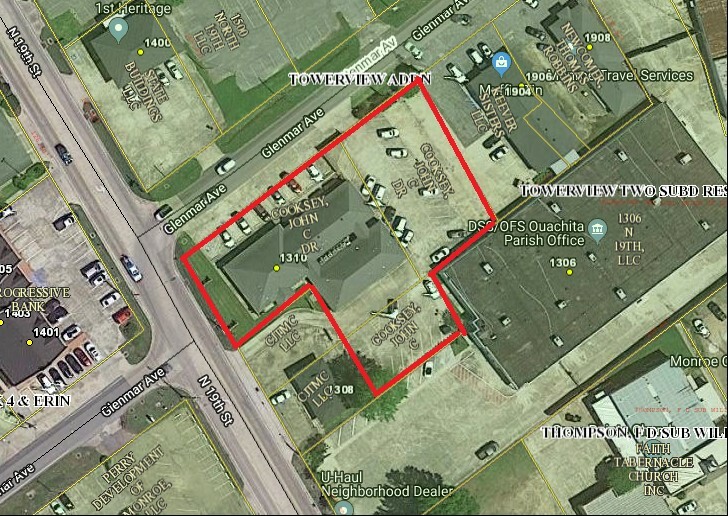 The tenant, Frauenshuh Hospitality Group KY/IN, LLC (a subsidiary of Fourteen Foods – largest Dairy Queen Franchisee in the U.S. with 216 locations in 13 states) has 110 DQ locations backing the performance of the lease. The unit level performance of this asset is well above the DQ national average with an attractive 7.25% rent-to-sales ratio, helping to ensure long term profitability at this location. 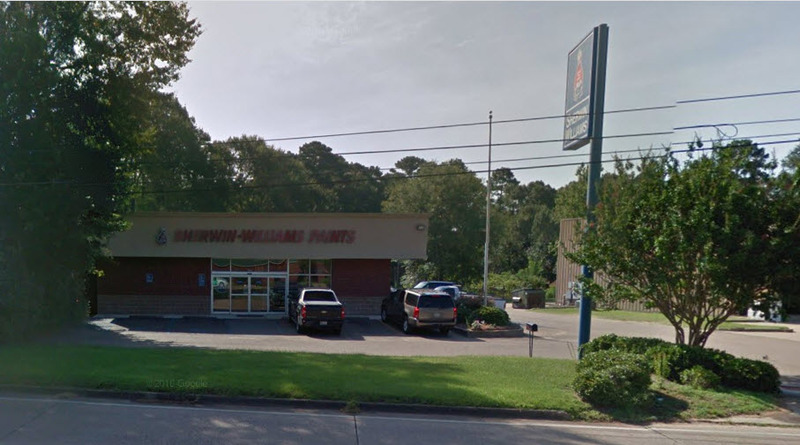 Seller: Chauvin Grocery & Gourmet Deli Inc.